Behind the Lines: Poetry, War, & Peacemaking: Zohra Saed's "Kandahar"
Behave or the sleeping Alexander will reclaim your lungs. Refusing to dissolve in the sea. It became a city from sheer stubbornness. Rukhshana. (Roxanna if you prefer). This wife refused to dissolve in his sea. Have been preserved by the mountains. Kandahar could never be Alexandria after that delicious.....murder. 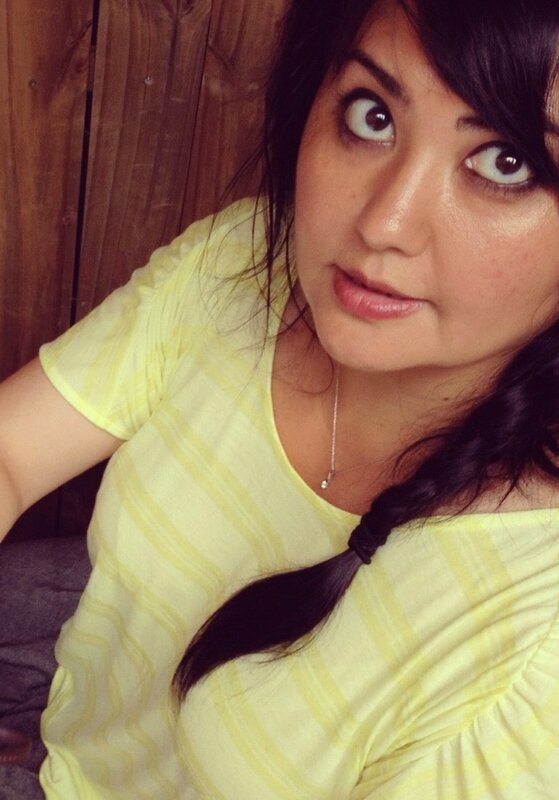 Zohra Saed is the co-editor of One Story, Thirty Stories: An Anthology of Contemporary Afghan American Literature(University of Arkansas Press). Her poetry has appeared in:Voices of Resistance: Muslim Women on War, Faith and Sexuality Ed. Sarah Hussein (Seal Press); Speaking for Herself: Asian Women's Writings Ed. Sukrita Paul Kumar and Savita Singh (Penguin India); Seven Leaves One Autumn Ed. Sukrita Paul Kumar and Savita Singh (Rajkamal Prakashan Publishing: New Delhi, India); and most recentlySahar Muradi & Zohra Saed: Misspelled Cities (Notebook #105, documenta 13). Please feel free to forward Split This Rock Poem of theWeek widely. We just ask you to include all of theinformation in this email, including this request. Thanks! If you are interested in reading past poems of the week, feel free to visit the blog archive. Please support Split This Rock, the national network of activist poets. Donations are fully tax-deductible. Click here to donate. Or send a check payable to "Split This Rock" to: Split This Rock, c/o Institute for Policy Studies, 1112 16th Street NW, Suite 600, Washington, DC 20036. Many thanks! Contact info@splitthisrock.org for more details or to become a sponsor. Zein El-Amine's "How to write a poem"
Split This Rock Poem of the Week: Cathy Linh Che"
Colbert on "Stars and Stripes"